falketind Alpha60 Jacket (M) is rated 4.6 out of 5 by 53. 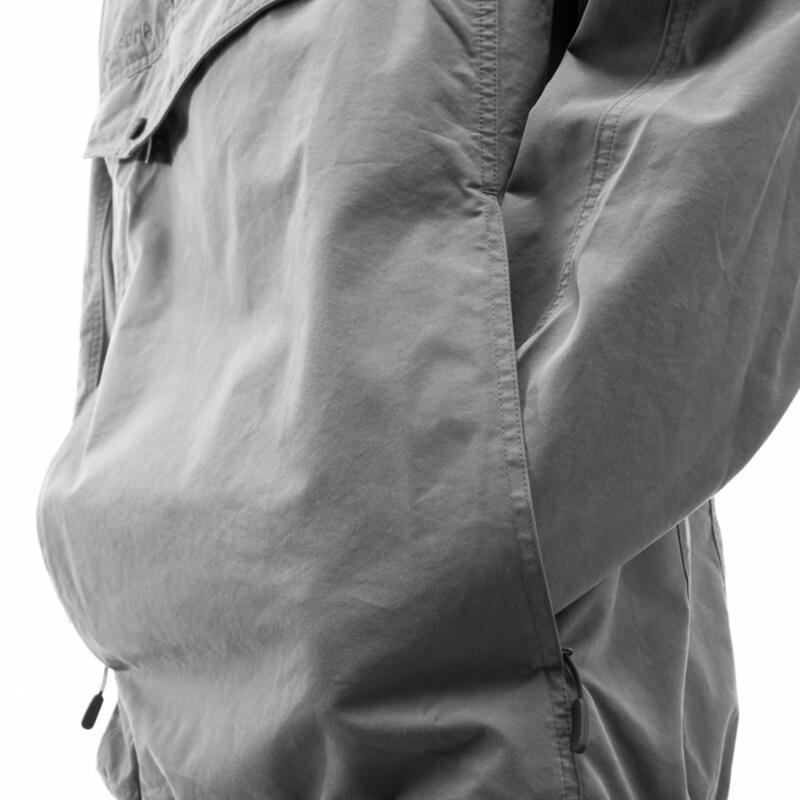 Cette veste isolante légère et très aérée pour homme peut être portée seule ou comme couche intermédiaire. 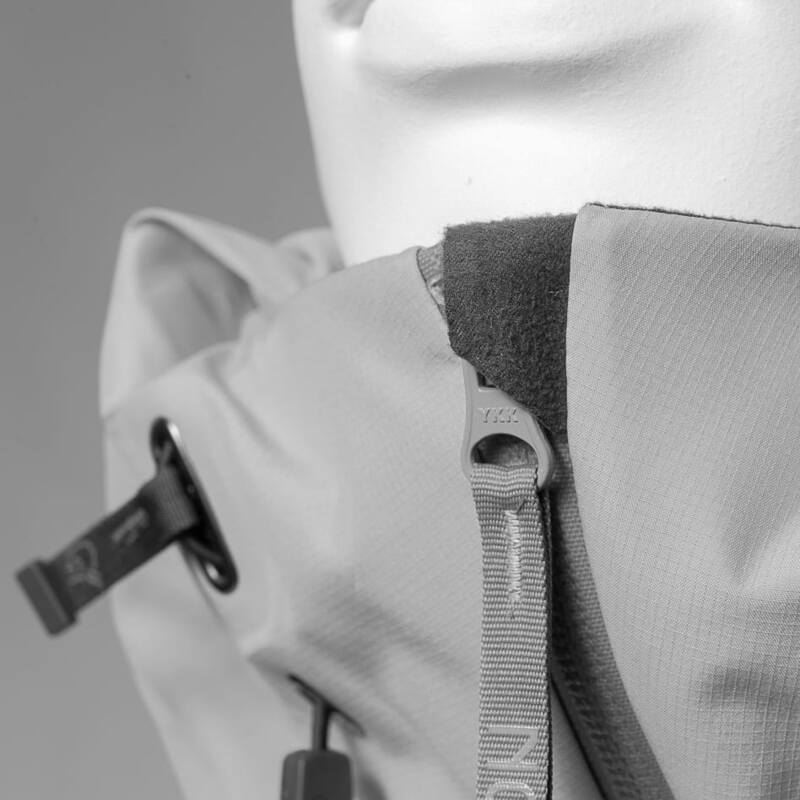 Le tissu Polartec® Alpha®60 offre une isolation optimale même lorsque la veste est mouillée, met très peu de temps à sécher et garantit un meilleur rapport chaleur/poids que la polaire. 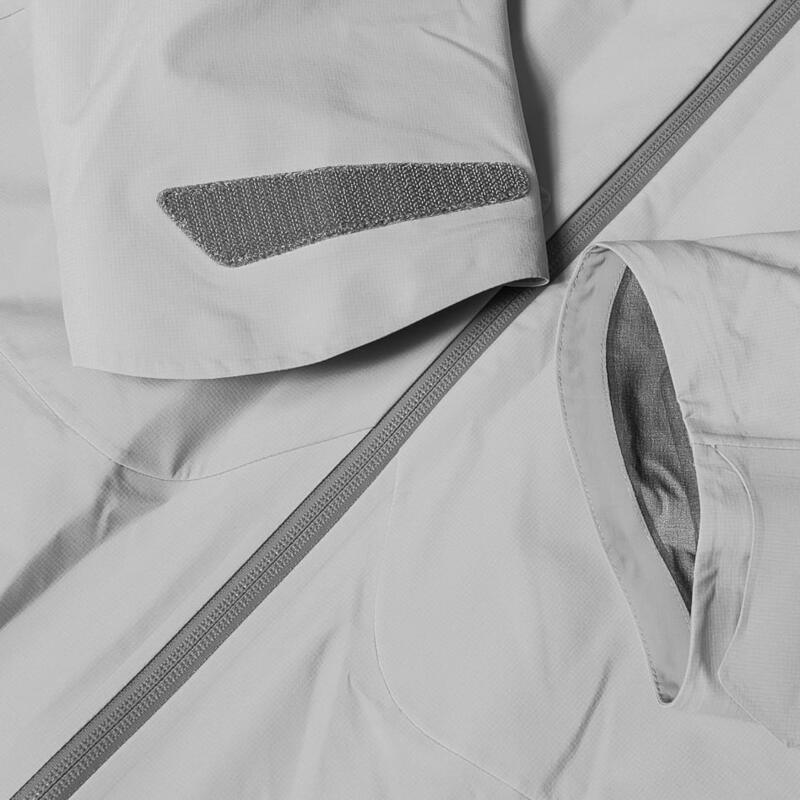 La veste se replie dans une poche de rangement et comprend des caractéristiques telles que des empiècements latéraux et des poignets en Polartec® Power Stretch® pour une coupe sportive et pratique, un col protecteur et douillet, deux poches chauffe-mains et un système de réglage à une main dans l'ourlet. Conçue à partir de tissu en polyester recyclé Polartec® Alpha®. Rated 5 out of 5 by biggayscoob from Best light jacket in the entire world buy immediately Even though this jacket is lightweight, it is incredibly warm. It is water resistant and wont let water through unless it gets soaked. The fit is very nice, a slim fit. I'm 183 CM, 90 kg and the large fits very nice. The quality is superb and the pockets with the zippers are well done. I love this jacket and your life is meaningless without it. Buy the jacket and you will see what I mean. Rated 5 out of 5 by Jeremy C from A breathing jacket I tried this jacket on when I was at Tromso in January, and I was impressed by its design and quality immediately. When wearing this jacket, I feel that the thermal regulation is superb. I can feel the jacket breathe with my body temperature, the air gently flows through while keeping me warm. Bought this jacket online because it's free shipping and completely tax free for foreigners. Rated 5 out of 5 by Ski guru from God funktion Perfect for spring skiing and ski touring. Both under my goretex jacket and without. Rated 5 out of 5 by Finnlugg from Perfekt fritidsjakke Fantastisk deilig jakke. Bruker den inne som ute. Lett og varm. Og veldig fin å se på. Rated 4 out of 5 by polcrim from Thin, light and comfortable Bought to use it as mid layer under my Lofoten Shell. It’s really light and comfortable. Insulation is average and in colder days you may need an extra layer under it. Very packable may be suitable for summer hiking. Rated 5 out of 5 by Taibout8 from Great jacket This is a great jacket. It is light but warm. I wear it under a vest or juste with a tshirt. Hi, I&acute;m looking for a midlayer jacket to replace my fleece for hiking and I wonder wich one of Alpha60 or Primaloft60 give the best isolation? Which one is generally warmer in both wet and dry conditions? I can see Alpha60 is a bit lighter. 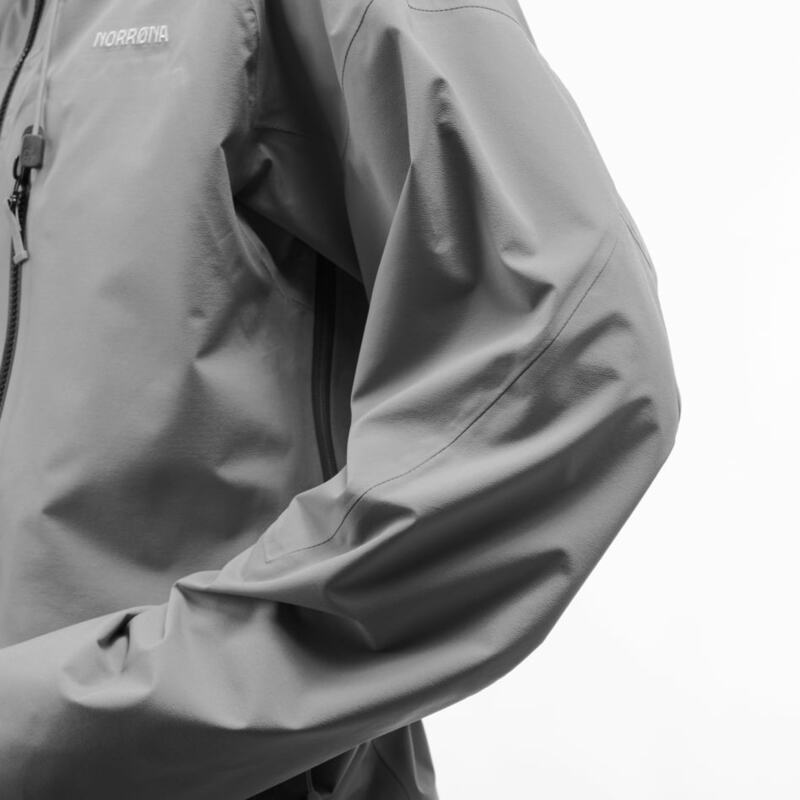 Hi, How many ounces or grams of polartec alpha is in the Falketind alpha60 jacket?